Alexandria, VA – National Sheriffs’ Association’s National Law Enforcement Center on Animal Abuse and the National Animal Care and Control Association are urging pet owners to bring their animals inside as meteorologists are predicting historically, extreme arctic temperatures this week, from the upper Midwest to Northeastern Seaboard. “It can take just minutes for a dog or cat to freeze to death when temperatures dip below freezing,” said Chelsea Rider, NLECAA’s Director. “If it’s too cold for you, it’s probably too cold for them, too,” she said. If you can’t bring your pet inside, Rider recommends making sure they have drinkable – not frozen – water and using moisture-wicking materials in housing (like straw). “Animal control professionals and law enforcement officers are already overextended during this historic winter weather and this is something simple you can do to help ease that burden,” said John Thompson, NACA’s Executive Director. Things to look out for in animals that signal hypothermia or frostbite include visible weakness, shivering, an inaudible heartbeat, and trouble breathing. 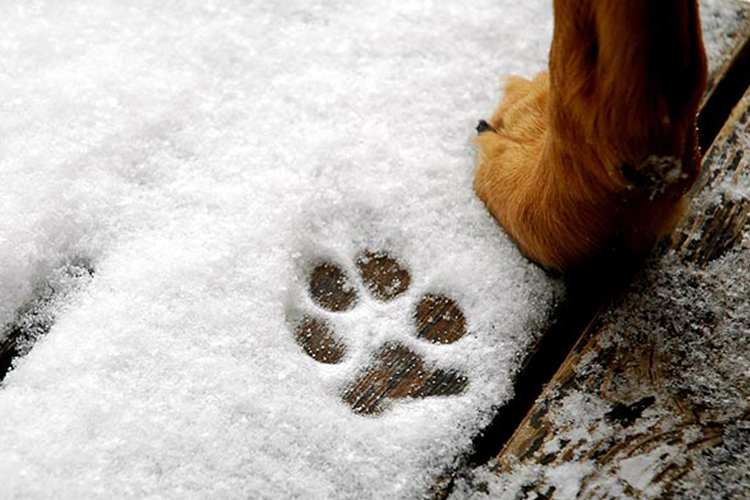 And while some dogs may be acclimated to colder climates, it’s still important to monitor pets while they’re outside. Things like coat length, size, weight, conditioning, and age can all speed up or slow down the effects of cold weather. If you see an animal that’s been outside for too long, Thompson recommends recording the time, date, location, and current temperature; take photos or video, if it can be done safely; and then relay that information to local law enforcement and animal control professionals. Make note of the animal’s behaviors and how long the animal has been outside. For more tips, check out the American Veterinary Medical Association’s resource, Cold Weather Pet Safety: https://www.avma.org/public/PetCare/Pages/Cold-weather-pet-safety.aspx. Check out this law enforcement guide on investigation hypothermia, thanks to the HSUS! 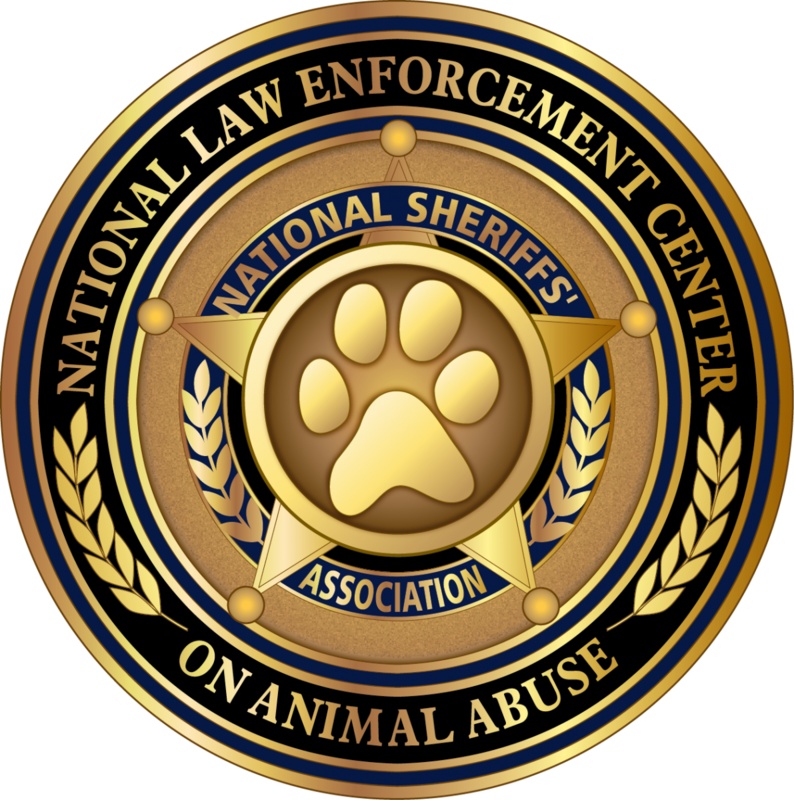 The National Animal Care & Control Association (NACA) was formed in 1978 for the express purpose of assisting animal care and control professionals perform their duties in a professional manner. 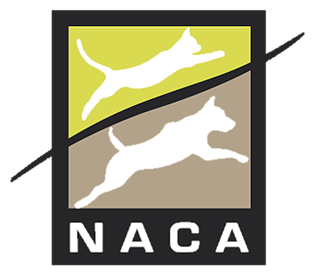 NACA is dedicated to raising the professionalism among animal care and control professionals and properly training them to assist communities with problems resulting from irresponsible animal ownership. NACA's purpose is to preserve the Human/Animal Bond by insisting on responsible animal ownership.